Just in case anyone needs a reminder, Law & Order: UK at long last debuts on BBC America tomorrow night at 10:30est, before moving to it's regular time slot on Friday, October 8th at 9:00pm. The first episode up is "Care" written by Chris Chibnall. 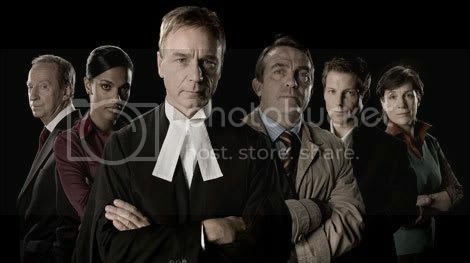 BBC America "Law & Order: UK" Site. A stellar review by the LA Times. The Hollywood Reporter calls it a "bloody good translation".